Dominion Road is home to many (and when I say many, I mean the entire street) Chinese restaurants. You can’t miss Barilla with its outrageous green and orange decor (I have come to believe that odd coloured Chinese restaurants are so because the owners just pick up and use whatever paint pots are lying around). Barilla is dumpling heaven. Flavours expand over two pages of the menu. Between three people we had a set of steamed lamb and spring onion dumplings, fried pork and apple dumplings and some fried long beans. 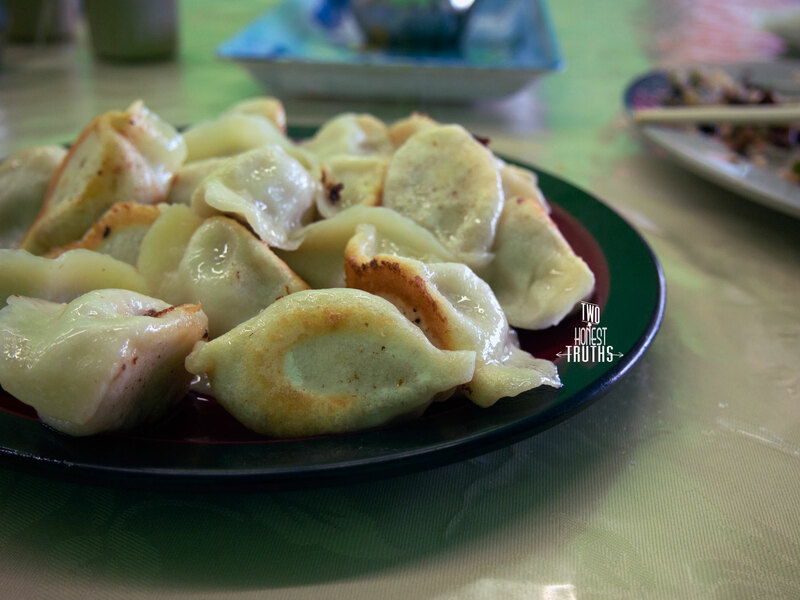 For me, the dumpling skin is the main deciding factor of its deliciousness. These were very well made – not too thin, not too thick and cooked just right – not too soggy and not too hard. The meat was juicy. Personally I’m not a fan of long beans, at a young age I had convinced my mum that consuming them would make me vomit. Barilla cooked them with tempura style batter and added a slight sweetness to it as well as some chili. They were edible, but I’m still not convinced. 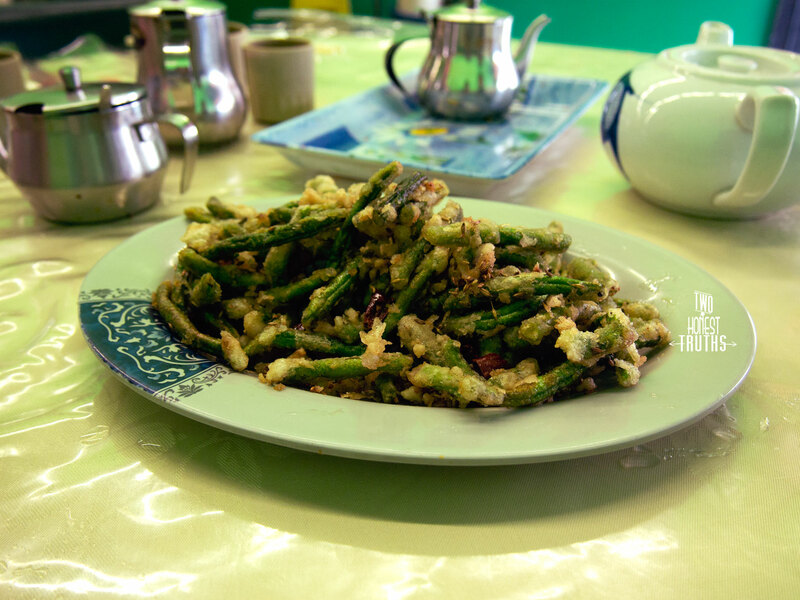 It is worth noting that this is their second most popular dish after the dumplings. 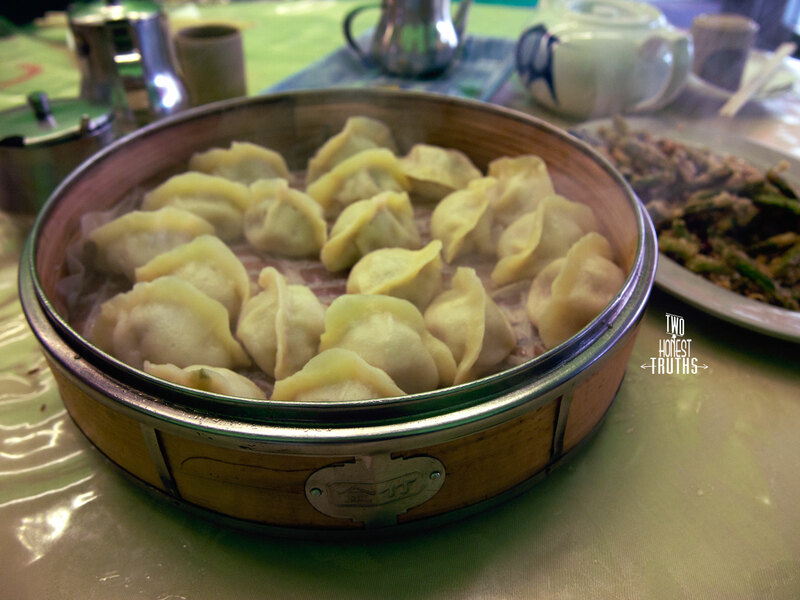 Overall, we recommend you pay a visit particularly if you’re a die-hard fan of dumplings like us. The price is excellent, for $12 you get 20. Service is poor. Parking is fine on the weekday, in the weekends however…I cannot say. Barilla.